Clemens Fritz joined SV Werder Bremen from Bayer 04 Leverkusen in 2006. SV Werder Bremen stalwart Clemens Fritz has announced he will retire at the end of the season. Fritz joined Bremen from Bayer 04 Leverkusen in 2006, and will complete a decade at the club when he plays his final Bundesliga encounter at home to Eintracht Frankfurt on Matchday 34. 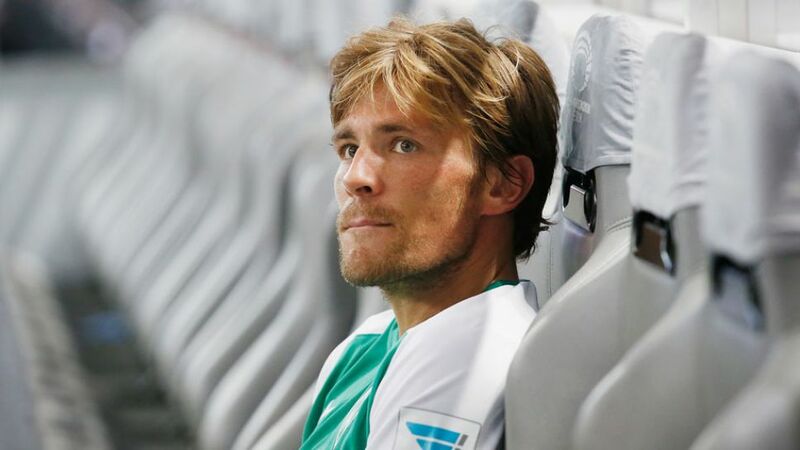 "I have been thinking about my future in recent days and weeks, and after careful consideration, I've decided to end my career at the end of the season," said the 35-year-old, who has played 256 top-flight matches for Bremen, including 15 this term. "It was always important for me to decide when my career should end – an enforced end to my career has always been my nightmare. I would like the fans to remember me as a player who was up to it physically till the end, able to throw everything into it for this wonderful club." Fritz was part of the Bremen squad that finished runners-up in the league in 2007/08, and won the DFB Cup with the club the following campaign, during which he also featured in the side's run to the UEFA Cup final.